The 357 Maximum (or “357 Max”) has a cult following among those who enjoy taking large game with modest recoil. 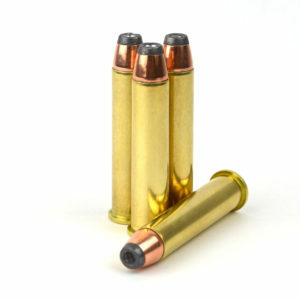 It is also enjoyed by those looking to step up from the 357 Magnum without increasing bullet diameter. Developed, loaded, tested and inspected by Steinel Ammunition Co.